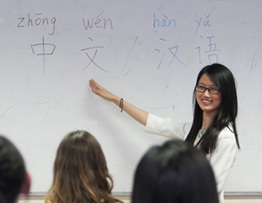 We offer Mandarin courses at all levels to suit a variety of needs – business, educational and personal development. We also provide corporate training and can tailor solutions to meet specific requirements. 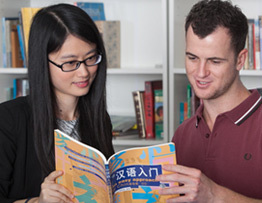 Our professional translation service has a rapid turnaround. 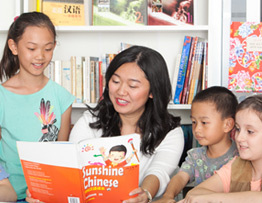 Do you want to learn Mandarin or brush up on your skills? Contact us!